I have been in the mortgage lending industry for over 17 years and have worn many hats, resulting in my ability to view your individual needs from a variety of perspectives. My tenure and expertise has allowed me, not only to understand the ins-and-outs of the mortgage industry, but also to service thousands of families with their mortgage lending needs. I can help you achieve those goals that are held at your highest priority and given utmost importance – the well-being of your family and your home. I am proud to offer my expertise, because I stand by my exceptional level of service. As my mortgage customer, when you are in need, you can take advantage of my extensive knowledge and together I can help you explore all your mortgage options for purchasing your new home or for your refinancing of your current loan. 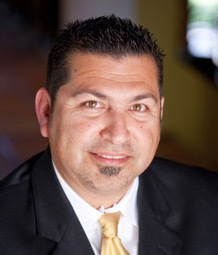 From exceptional service to unmatched expertise, it just makes sense to call your mortgage advisor – Rafael Macias. 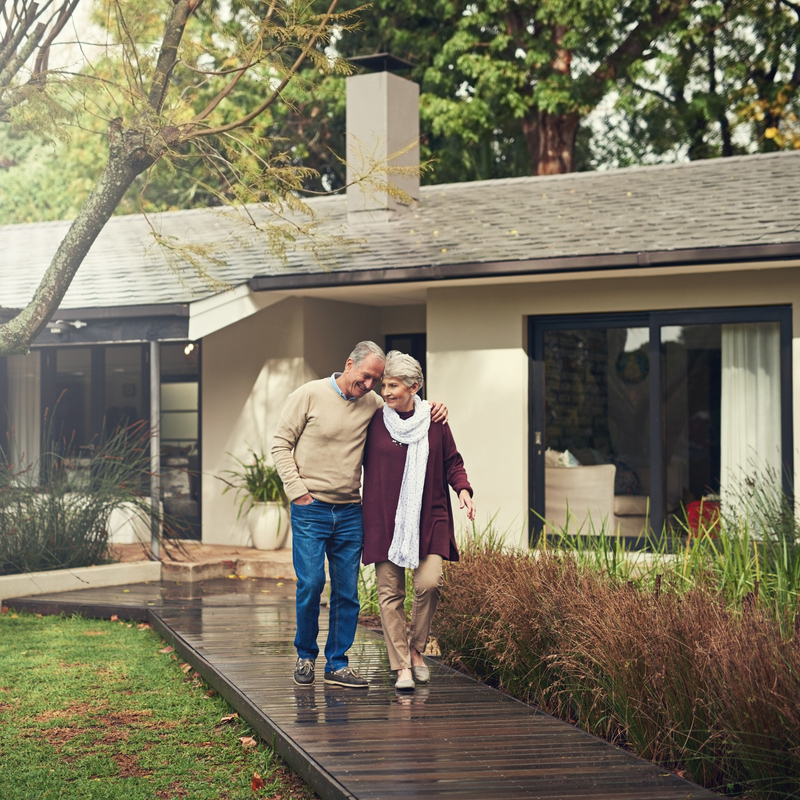 As your mortgage advisor, I will help you understand how the choices you make, such as how your home mortgage loan program can affect your payment and interest rate. I am committed to helping you get the loan program that's right for you and make your home loan experience a success! By the way, I am Fluent in Spanish! !